SCET emphasizes hands-on learning and offers a suite of courses and programs for students, professionals, and academics. 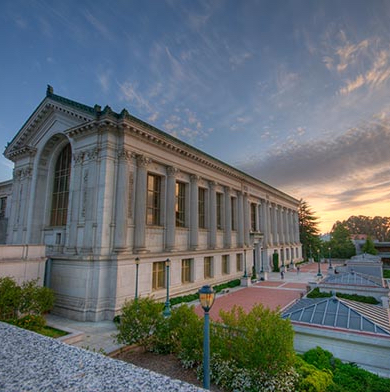 Our innovation collider programs such as the Global Partners at UC Berkeley, Global Venture Lab, Berkeley Method of Entrepreneurship Bootcamp and Startup Semester create rich interactions between students and professors from around the world to create innovative projects, startups, and research. SCET’s X at Berkeley initiative allows students and professionals to discover the "Future of X." Applied research topics in our labs focus on emerging new economy areas such as data analytics, autonomous cars, blockchain, cybersecurity, plant-based meats and many more. Results from our labs create knowledge and inform the Sutardja Center's undergraduate, graduate, professional, and executive courses and programs.